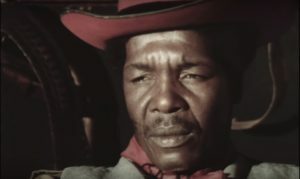 This first installment in the Retro Afrika Collection Project… an explosive South African, Apartheid-era Spaghetti Western has been remastered and brought back to market after decades of unavailability. 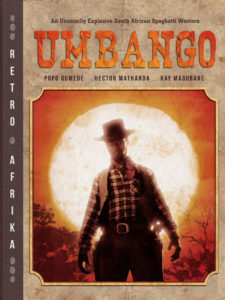 In the wild west of KwaZulu-Natal, Jack and Owen, two friends accused of murder, prepare to fight back against KK, a powerful, ruthless businessman bent on revenging his dead brother. A final gun-fight showdown in a small five-horse town brings the action-packed conflict to a head, where blood will be spilled if the friends wish to come out alive. 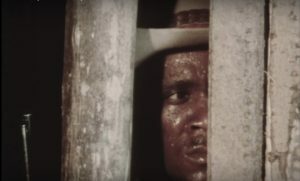 Part of a new project, the RETRO AFRIKA COLLECTION, comprised of digitally-remastered classic Apartheid-era films, produced by and starring native South Africans, pays homage to Hollywood action in groundbreaking B-movie style, a precursor to today’s burgeoning Nollywood industry.